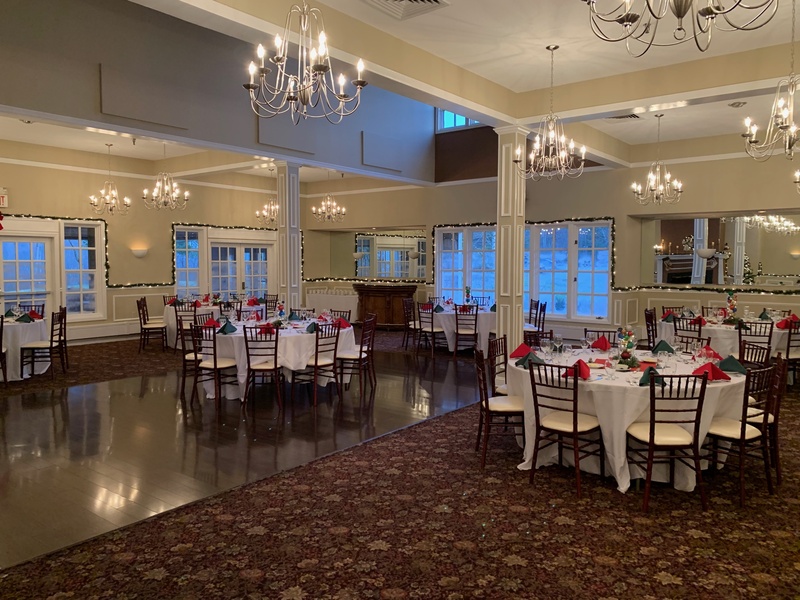 DiNapoli Family expands their brand of exceptional service to Somers Pointe Golf Club with ownership and management of the Banquet and Restaurant Facility. 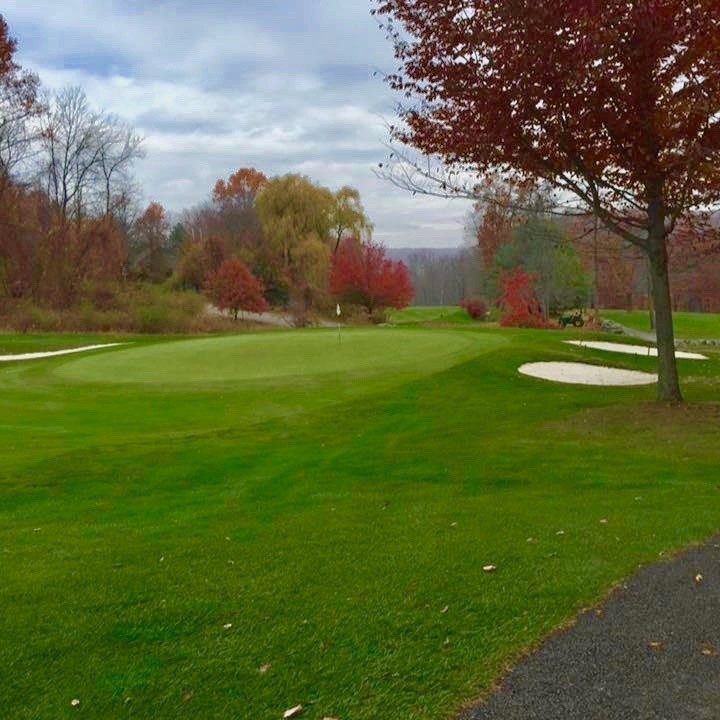 Somers, NY January 21, 2019 —New ownership has been announced of Somers Pointe Golf Club, inclusive of what is formerly The Pinnacle Restaurant, Banquet Space and Somers Pointe Golf Course. The Westchester based DiNapoli Family, are forerunners in the hospitality industry, with ownership of The Briarcliff Manor in Briarcliff Manor, The Olde Stone Mill, Angelina’s Ristorante in Tuckahoe, and Antonees Gourmet Family. 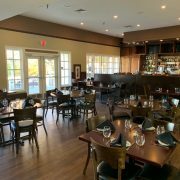 With the growth of their brand, to the new establishments at The Somers Pointe and The Grille at Somers Pointe, they look to bring their family based values, service, personal touches and gourmet food to the new location. 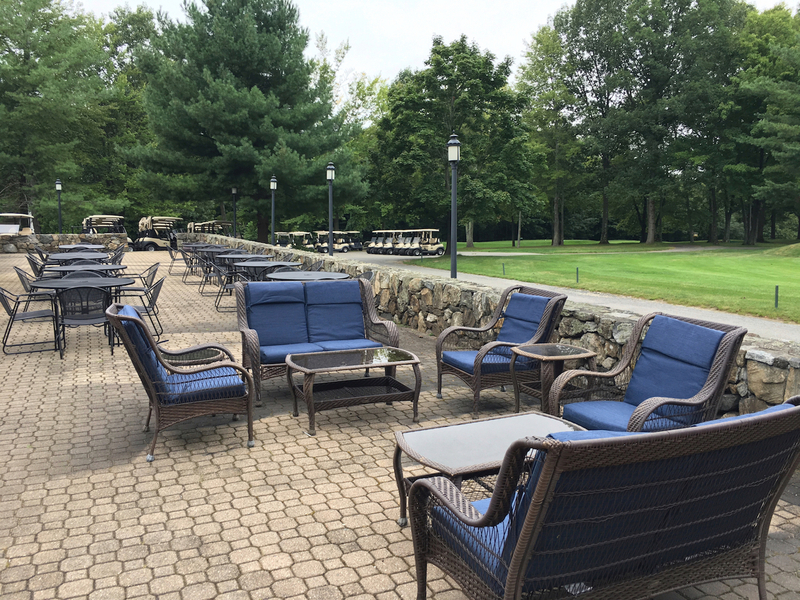 “Everywhere we go, we find old friends and customers from all the areas we’ve served- from Mount Vernon, to Tuckahoe, to White Plains, to Briarcliff Manor. 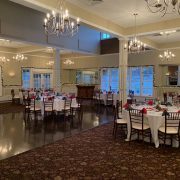 Now, we are excited to expand our offerings of Dining and Events to Somers, and the surrounding communities in Westchester. 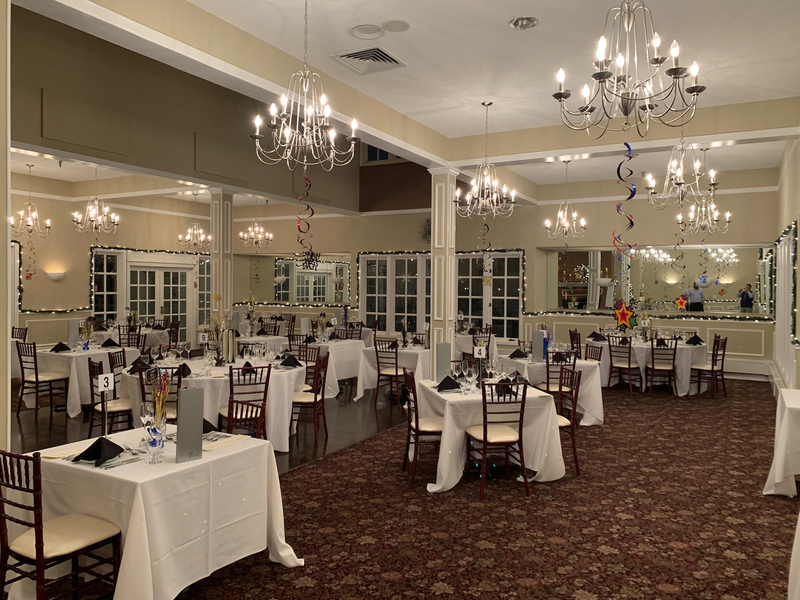 We’re looking forward to delivering the same exceptional five-star dining service and catering for all occasions, as well as building those relationships with the customers and the community for many years to come.” said Perry DiNapoli, President at The Briarcliff Manor. 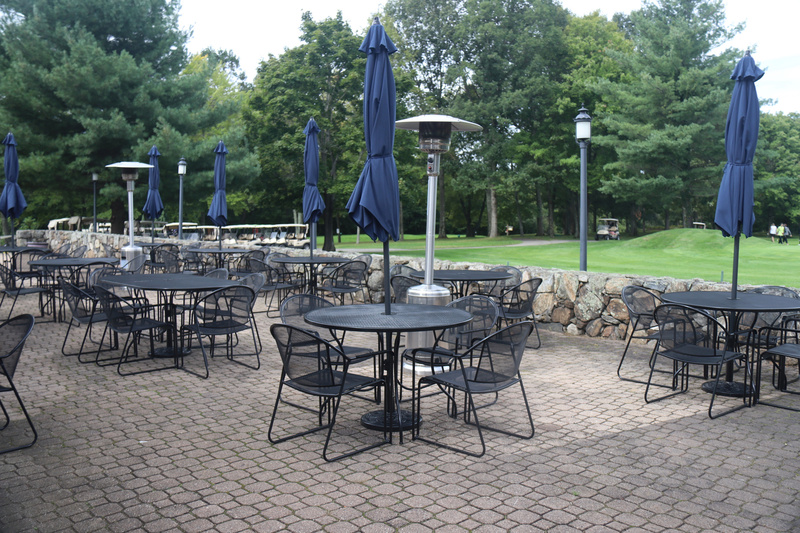 The property will feature a Full Service Dining Room, Elegant Bar, Outside Patio Café, and an Event Space that will hold parties of up to 120 people or more. 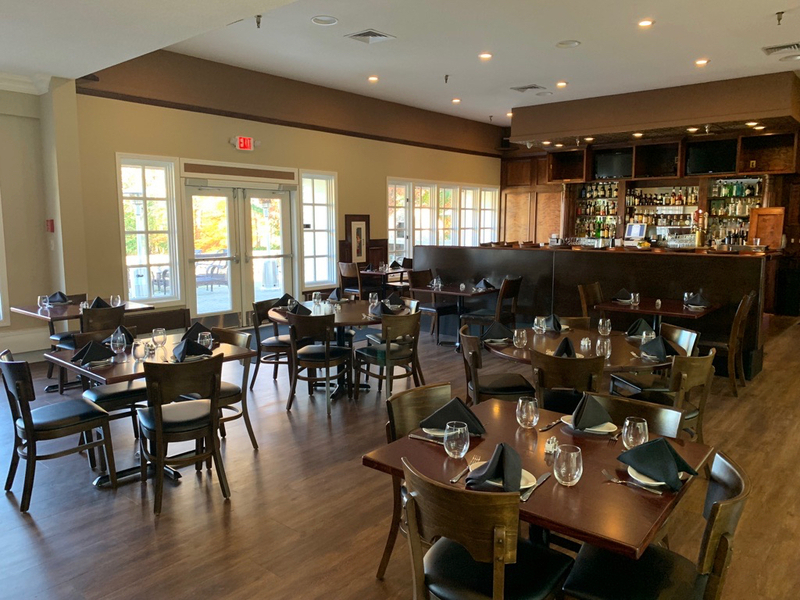 Formerly The Pinnacle, The Grille at Somers Pointe Restaurant will open on February 8th, with an abbreviated schedule, under new leadership and management. 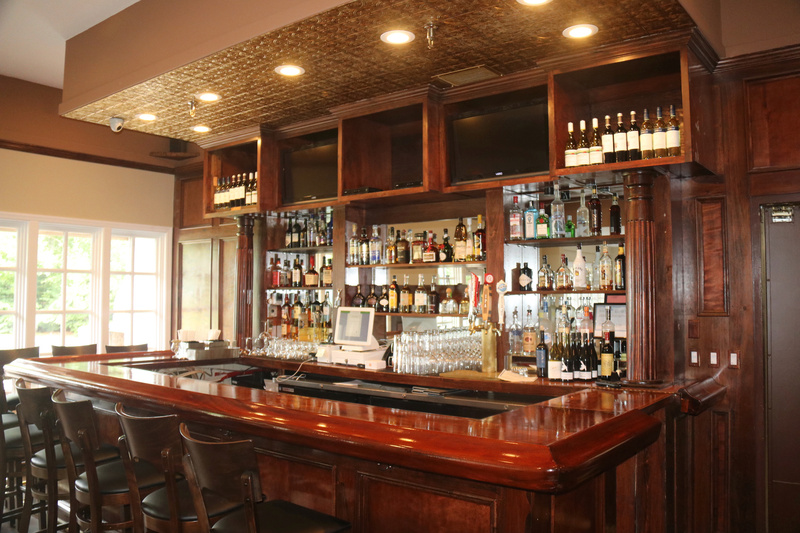 The restaurant will feature your favorite American Classics with a Trendy Twist. 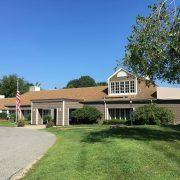 The real star of the show will be The Somers Pointe, the events and catering operation, which is now booking events for all occasions, ie. 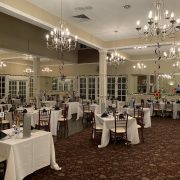 Weddings, Sweet 16s, Bar and Bat Mitzvahs, Corporate Events, and more. “We see an opportunity to do something noteworthy here. Providing an experience is what has made us successful. 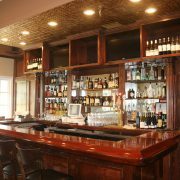 Our team’s commitment to excellence, and personalized service set us apart from the rest. We look forward to bringing this with us on this new endeavor.” Says DiNapoli. 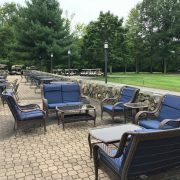 The Grille at Somers Pointe will be open to the public with an abbreviated schedule after February 8th, until the Grand Opening Ribbon Cutting Ceremony which will celebrate both the official opening of the restaurant, event space and Golf Course, which is tentatively scheduled for the end of March. 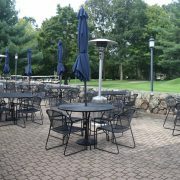 For more information, please visit the Facebook page for The Somers Pointe and The Grille at Somers Pointe. 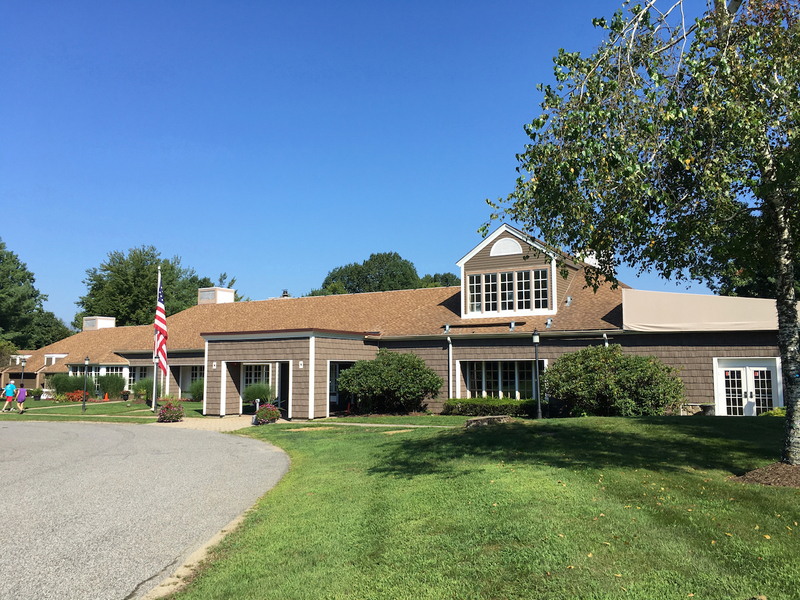 The Somers Pointe and The Grille at Somers Pointe are located at 1000 West Hill Drive North, Somers, New York 10589 and can be reached at (914) 276-1000.